This collection of stickers is certain to bewitch you with its magic! 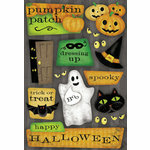 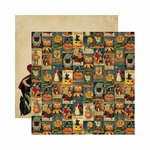 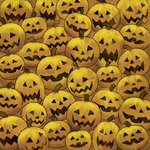 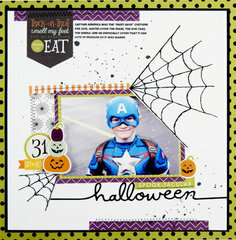 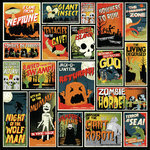 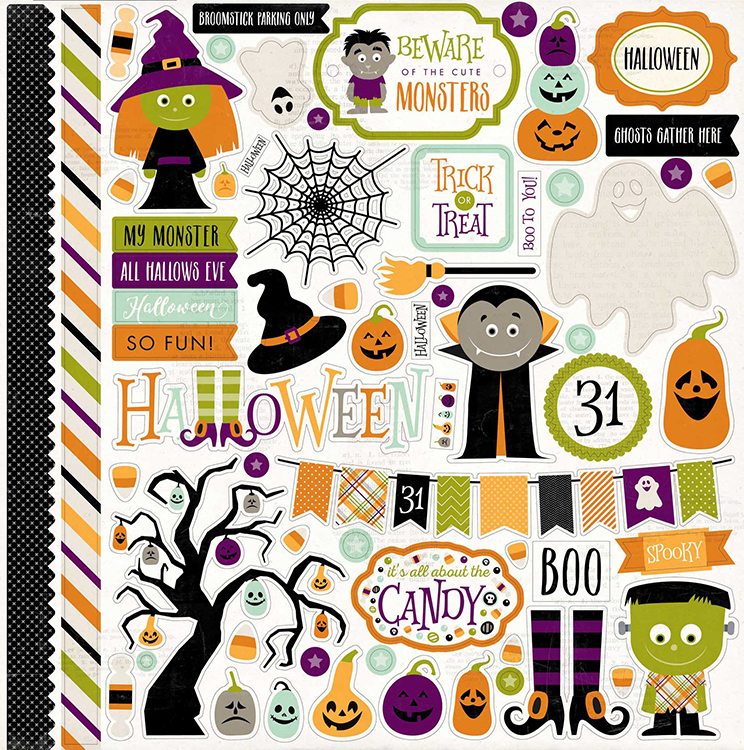 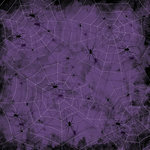 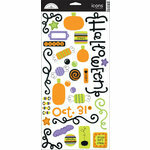 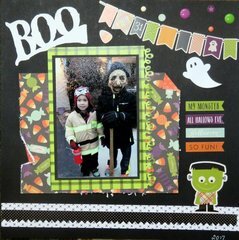 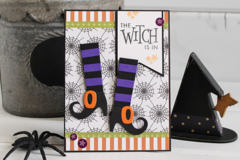 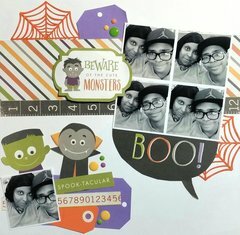 The Halloween Collection Element 12" x 12" Cardstock Stickers are perfect for your layouts, party decor, favors, and more! 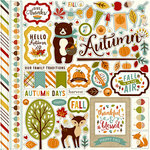 Included is one 12" x 12" sheet of element sticker sheet by Echo Park.